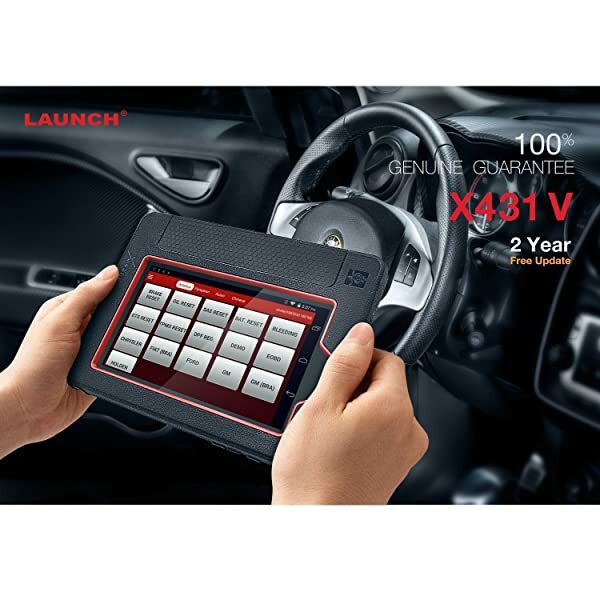 Launch X431 Pro is one of the best professional OBD2 Scanners on the market today for mechanics and technicians. Take it and you’ll never regret. 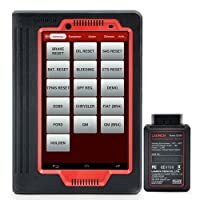 Bottom Line If you're a mechanic who wants to do high-level tasks such as ECU Coding, Injector Coding, and Key Fob Programming, go for Launch X431 Pro. Autel DS808 suits mechanics that need to perform key coding besides the other full functions. Launch X431 PRO MINI is great for mechanics or experienced enthusiasts that want to do key coding in the range of tasks. Launch X431 V offers 4 point and new features. The Launch X431 V offers an 8 high-resolution display (1280*800) 10 point touchscreen, which is crisp clear and bright. 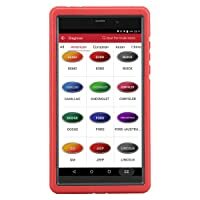 The device delivers system diagnosis with class 1 Bluetooth 4.0. Covers a wide range of vehicles/cars. Has a remote for diagnostics. Has the latest modern code search. Has a high definition resolution camera. 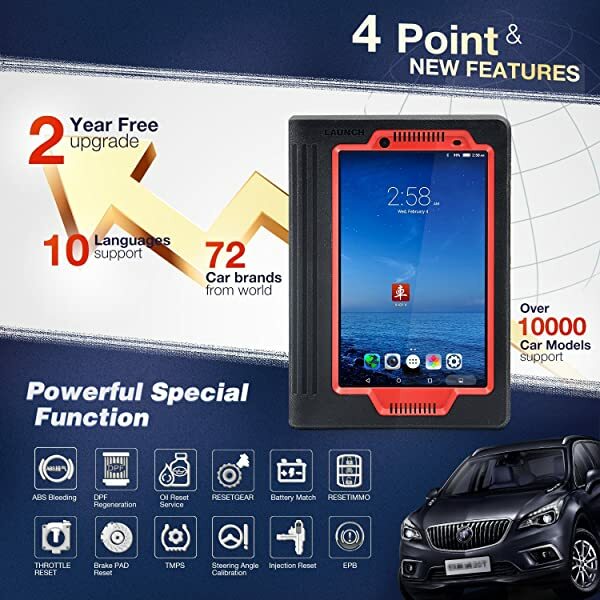 Through Bluetooth connectivity between vehicle diagnostic connectors and a mobile intelligent terminal, the device achieves X431 full system and full vehicle model trouble diagnosis. 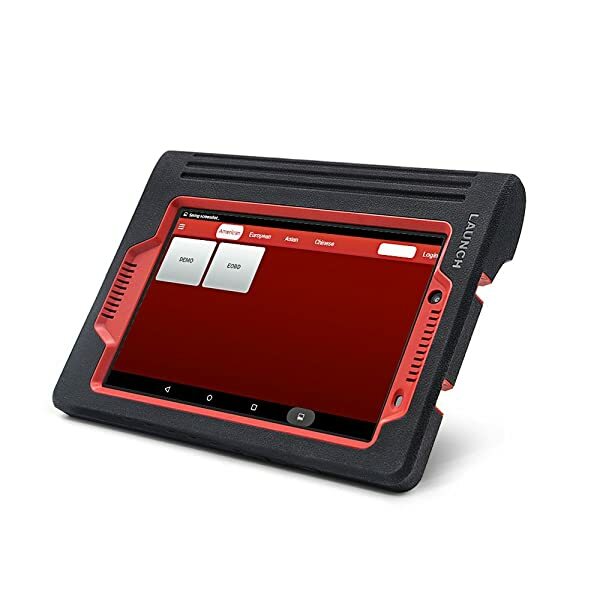 The Launch X431 Pro allows installation of third-party software and applications coming with remote diagnostic with GOLO telematics (optional) connector. The quick start guide of Launch X431 V.
It is a powerful, sturdy and compact tool. 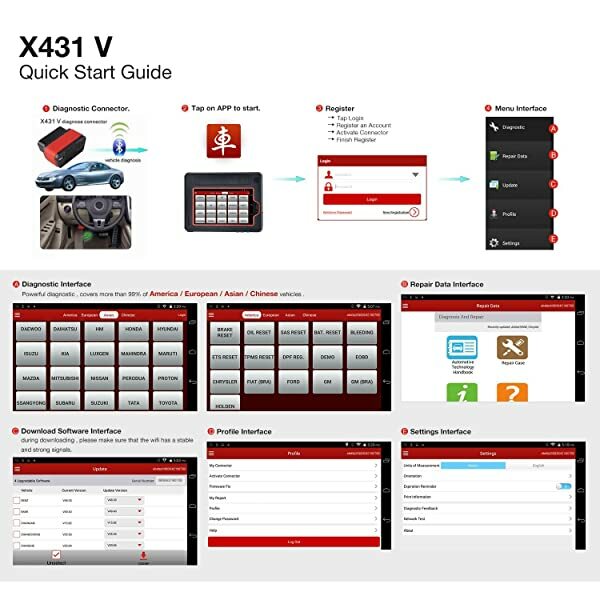 Launch X431 Pro is built for vehicle database and car maintenance. It has an audible alarm that alerts you when you leave the Bluetooth on in a vehicle. Another important feature is the high-resolution camera which allows you to take still photos as well as videos. Moreover, the Launch X431 Pro allows you to receive and send emails and has a file manager folder where you manage all the downloaded files in an SD card. 7 VW Scan Tools Review 2019: Special Feautures, Who Should Take It, Comparison Chart of Carista OBD2 vs OBDeleven Pro vs ANCEL VD500 OBD2. ANCEL FX4000 is an ideal choice for mechanics. It lets you diagnose complex problems such as faults in the brake system, ABS issues, oil service, etc. 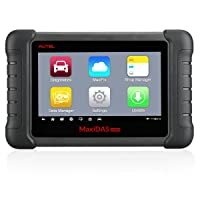 Top 21 OBD2 Software Packages for PC (Windows, Mac, Linux): Pros and Cons – Recommendations for each type of Software for PC OS. What is the bottom line on this? If you’re a mechanic who wants to do high-level tasks such as ECU Coding, Injector Coding, and Key Fob Programming, go for Launch X431 Pro. Please have a look at this post for more details: https://www.obdadvisor.com/launch-x431-pro/. I am a small scale used car dealer, currently having to deal with a Electronic parking brake system on a 2010 Subaru, and a 2007 Passat ECU issue, we do a lot of Duramax work as well. I would recommend the Autel DS808 for the reliability.